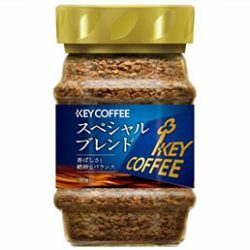 Key Coffee’s award-winning coffee blend, made instant! Freeze-drying process ensures utmost preservation of the innate taste of our Special Blend. 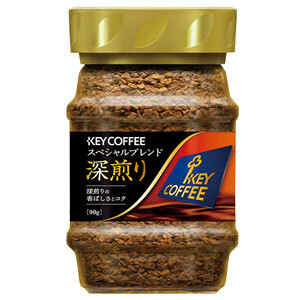 Dark-roasted for that extra strong body and intense bitterness. Perfect to kick start your long-day.